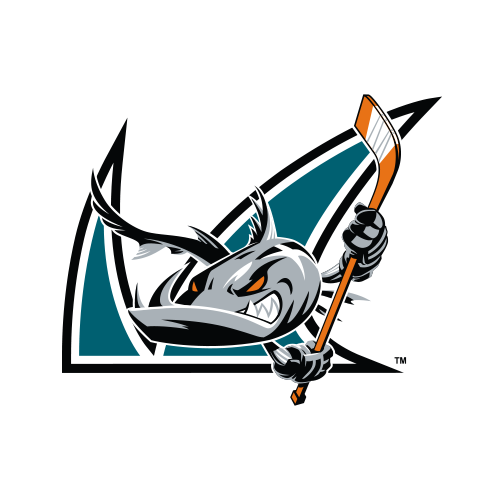 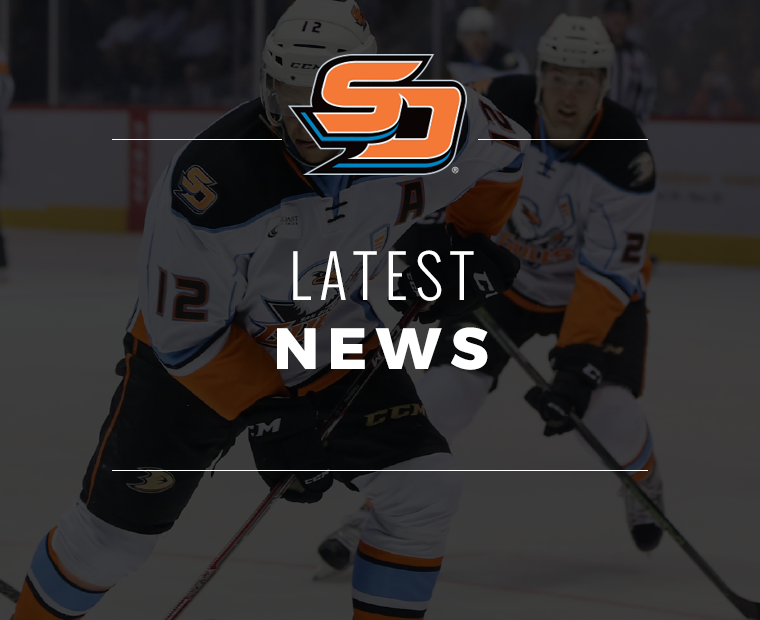 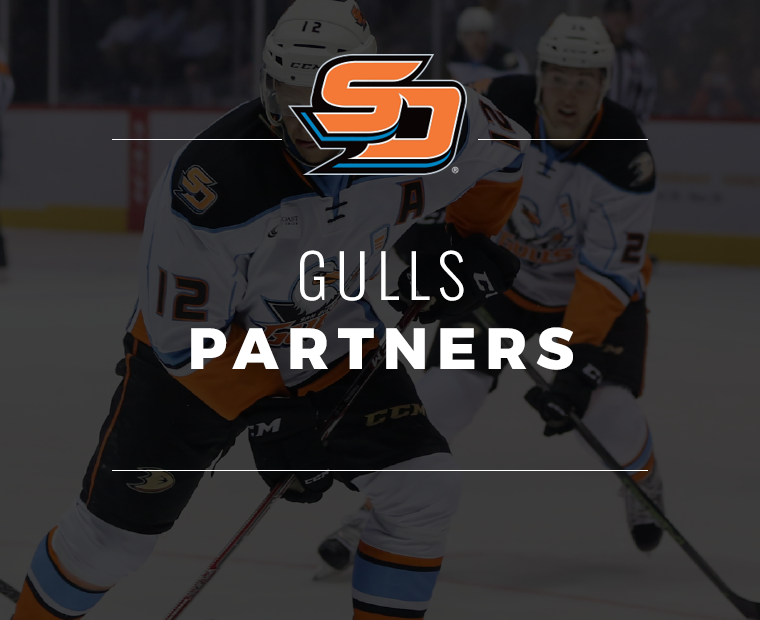 The San Diego Gulls are proud to offer discounted tickets to Irvine Company employees to Gulls home games for the 2018-2019 season. 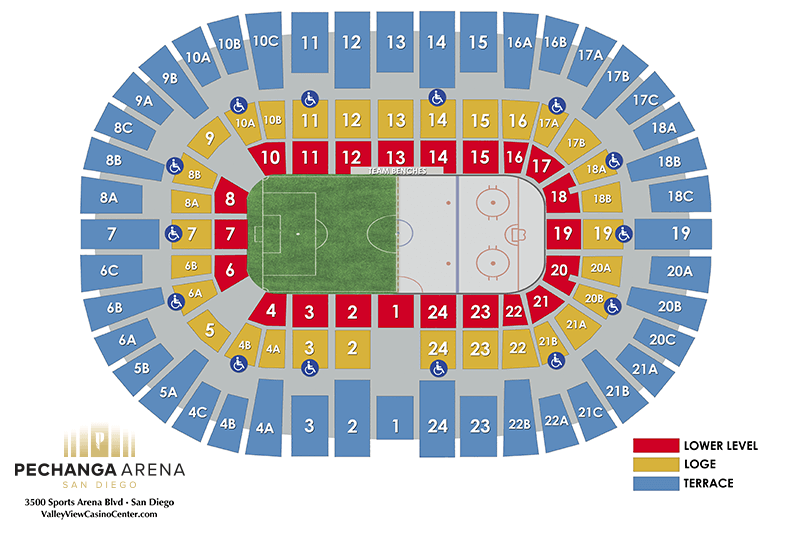 CLICK HERE to purchase your discounted tickets with PROMO CODE “Irvine”. 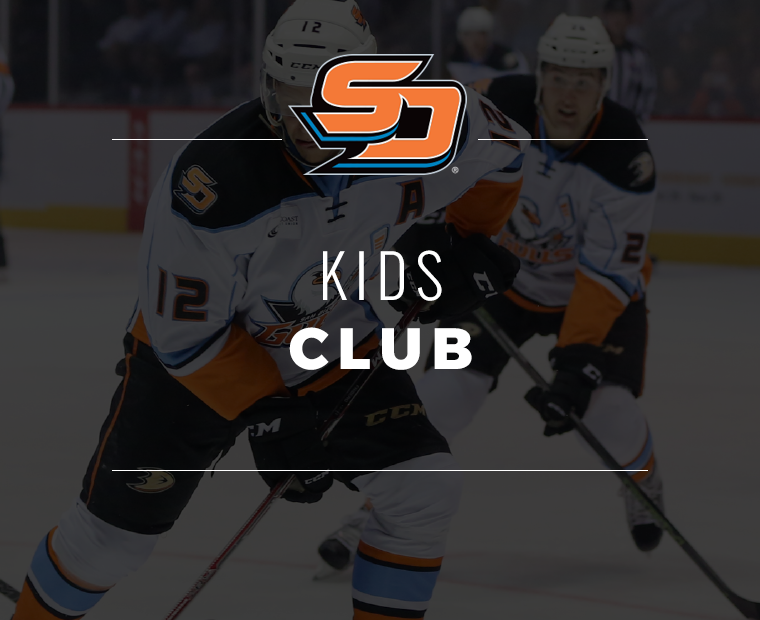 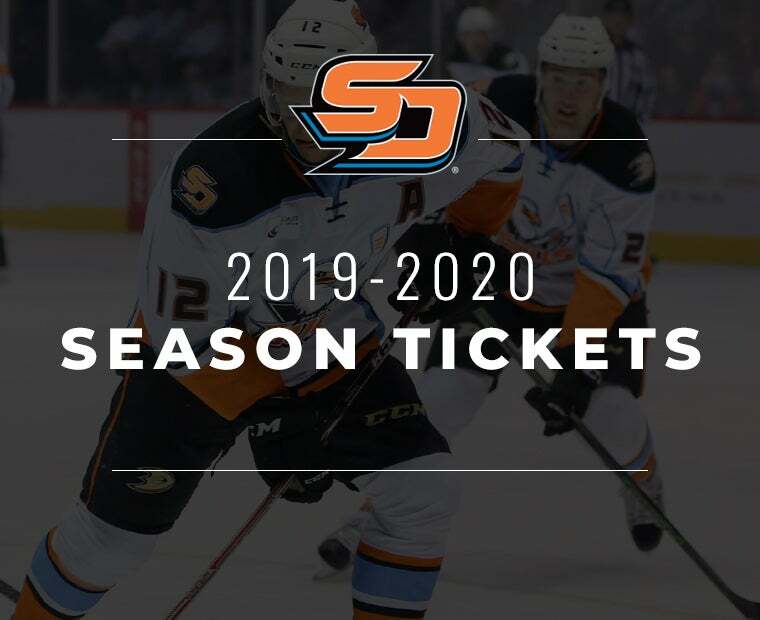 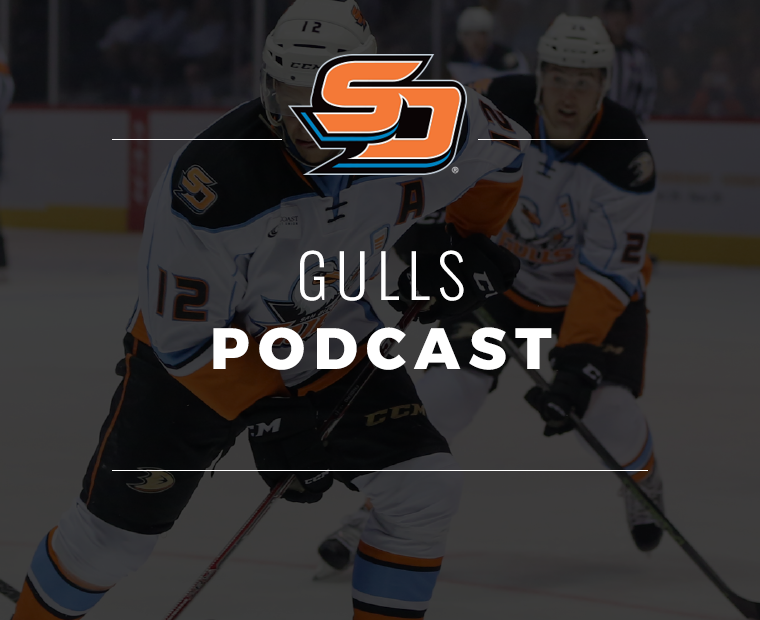 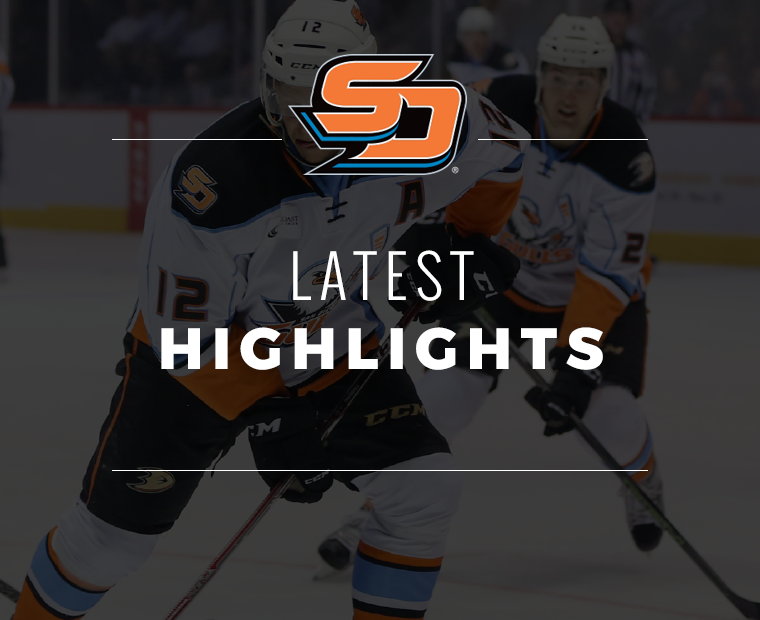 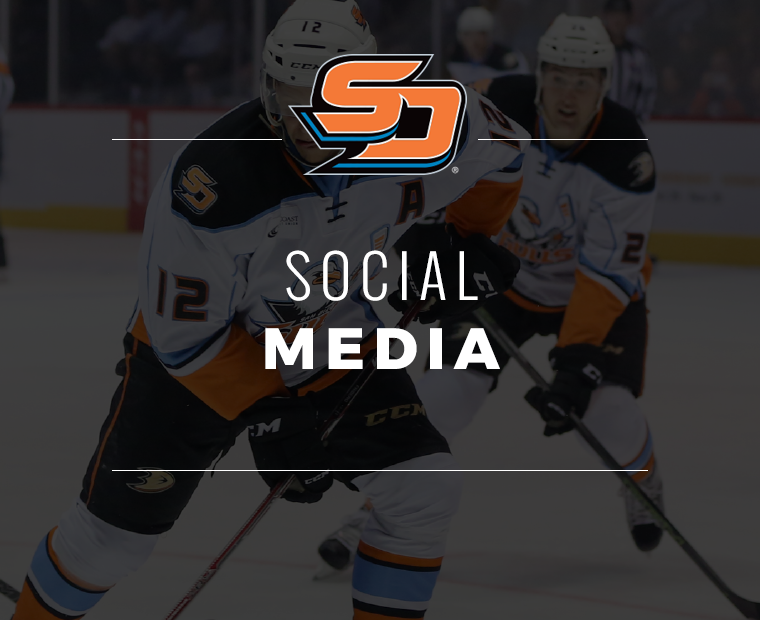 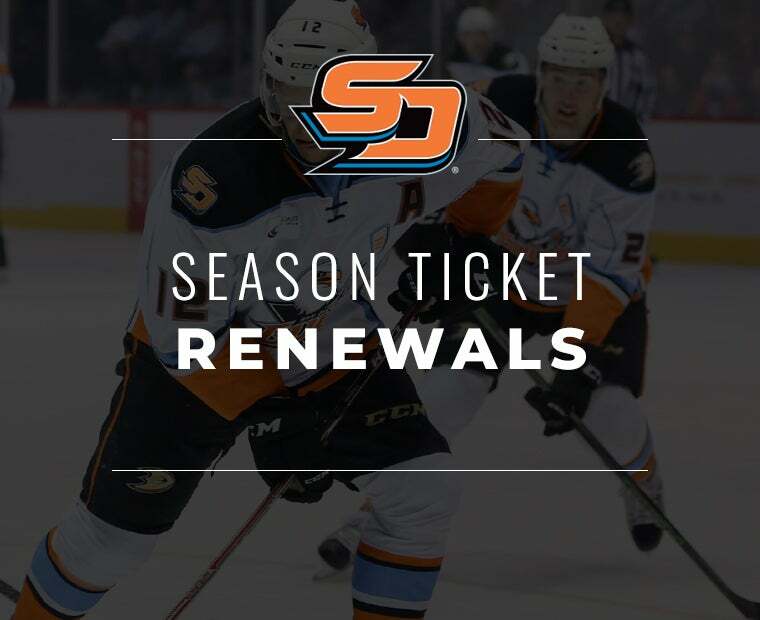 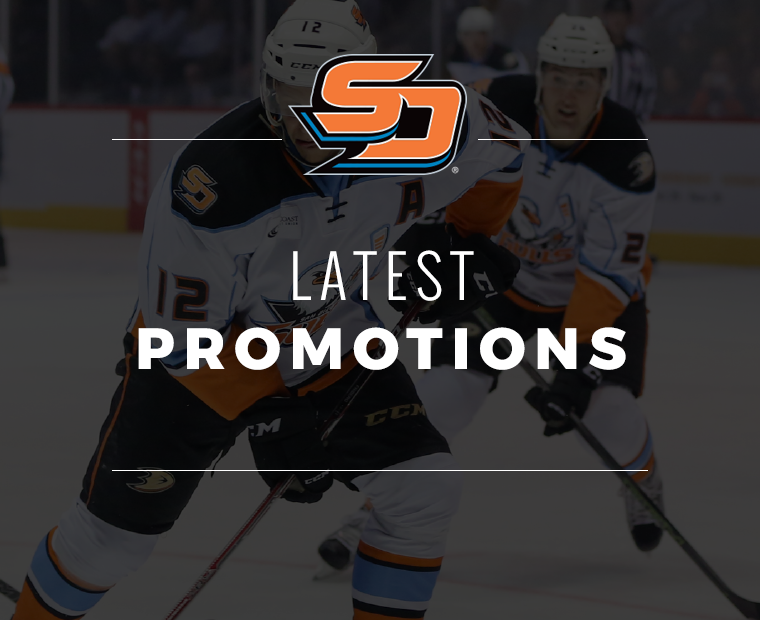 Don’t forget about all of the fun Gulls promotions this season! 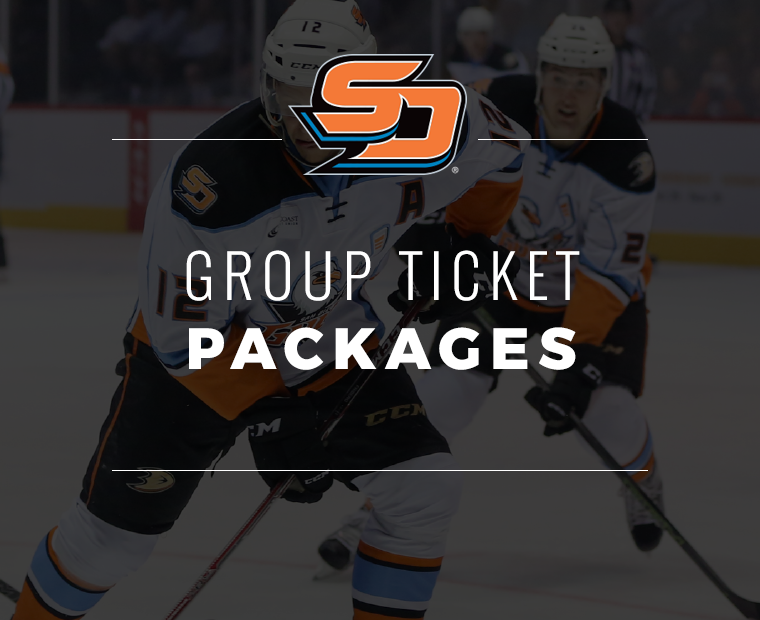 All Friday night home games are $2 Bud Light Nights! 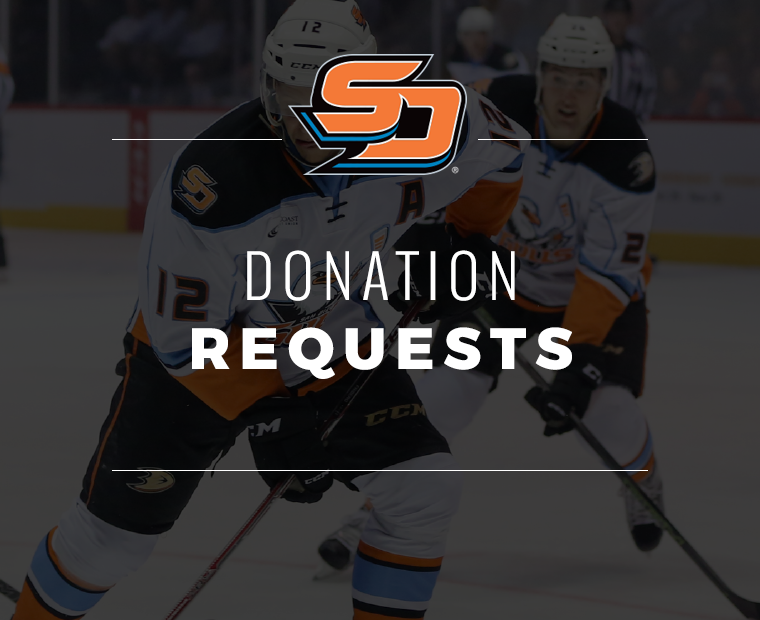 Any questions please reach out to Acoya Gibbons at [email protected] or by phone at 619-359-4721.